Team Kenya’s Aspire Scholarships programmes ensures that girls from particularly vulnerable backgrounds can access the education they need to lift themselves out of poverty. Plus, given that educated women tend to invest 90% of what they earn into their families, the benefits aren’t only experienced by the girls themselves. In the past, the programme has provided school fees and general support to girls through sponsorship. However, we are now empowering the mothers of poor girls through the development of women’s groups and entrepreneurial skills, such as sustainable agriculture training, beadwork training and small loans to enable women to establish small businesses. Through empowering these women, they are able to cover the cost of their own children’s education as well as other household necessities. Whilst the women’s groups make fantastic progress, education is very expensive so we continue to cover some education costs whilst the women work to increase their income. Currently, scholarships are distributed to 17 secondary school and 19 college students. The Aspire Scholarships programme continues to be hugely successful. 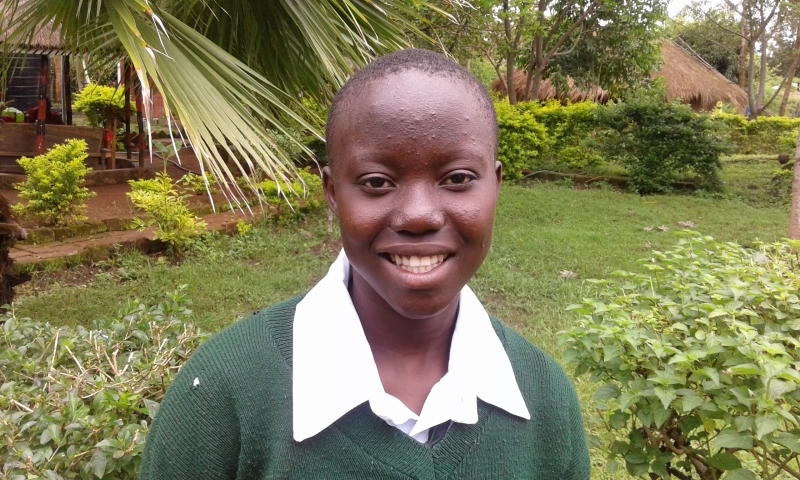 The impact of the scholarships is showcased by Anatalia’s inspiring story. Over the course of May, we will be sharing more stories of our Aspire Scholarships programme through our Facebook, Instagram, LinkedIn and Twitter accounts.